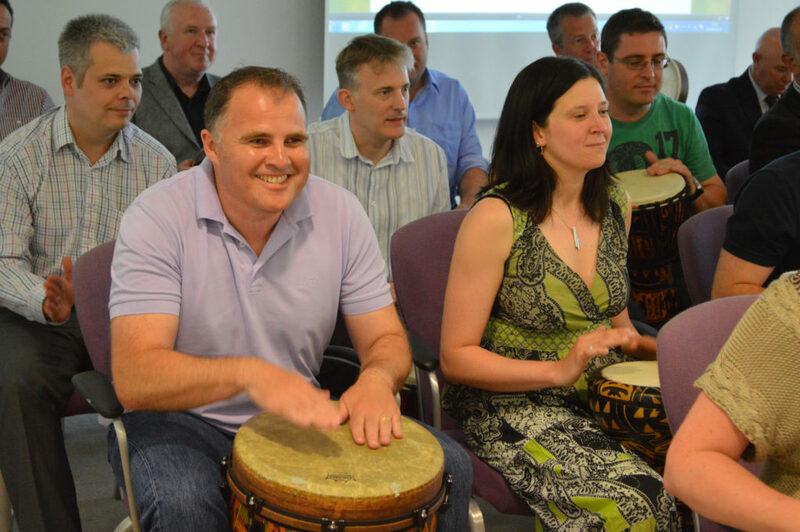 So what’s so special about our drumming workshops ? 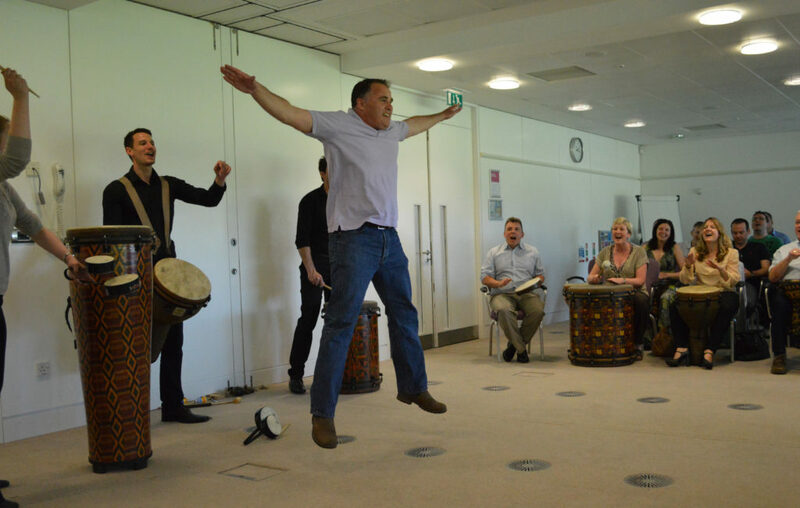 It’s the quality; quality of the equipment, quality of the specially constructed learning journey and most importantly; the quality of our skilled facilitators experienced in communicating specific business messages…we are the experts. 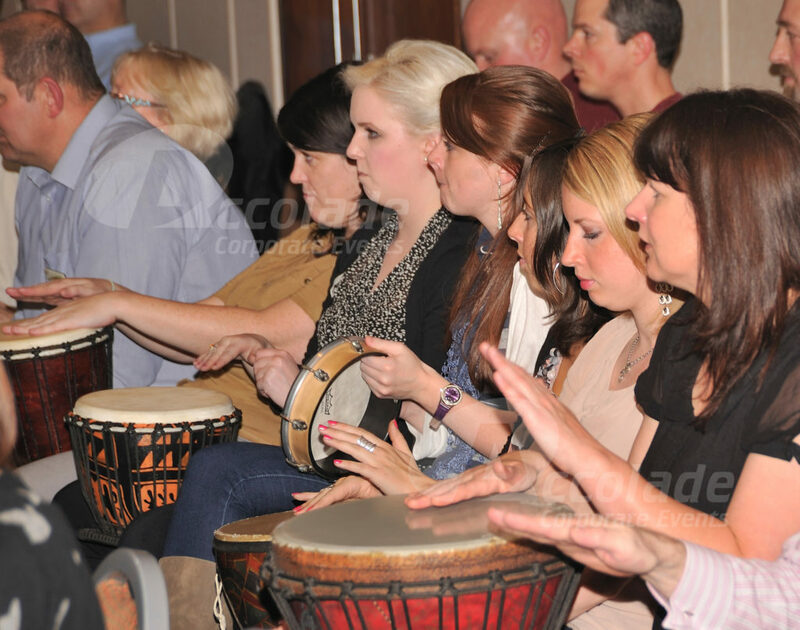 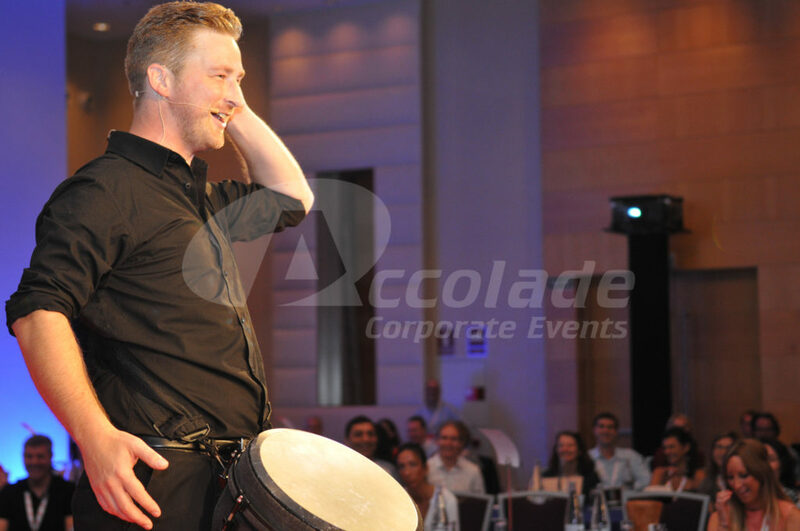 Our drumming events are so much more than just good fun, they are a very useful business tool. 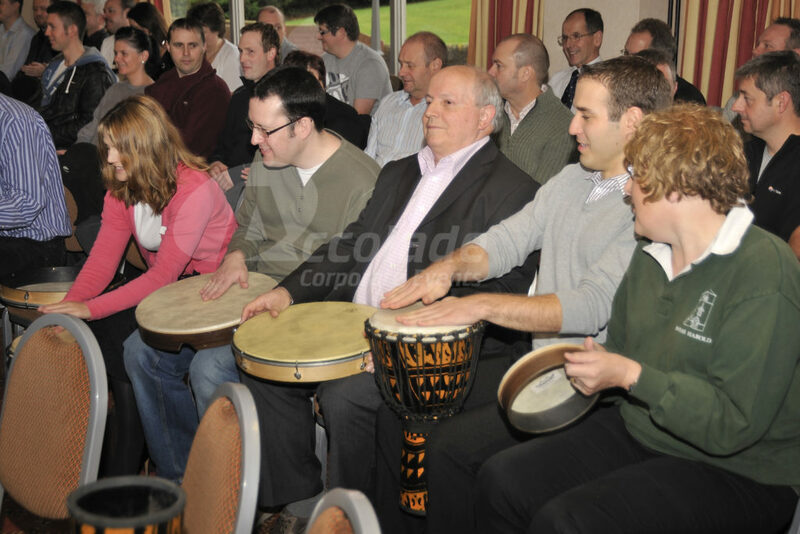 Our facilitators are highly trained to ensure that your company message is communicated all through the power of learning to play the drums as a group. 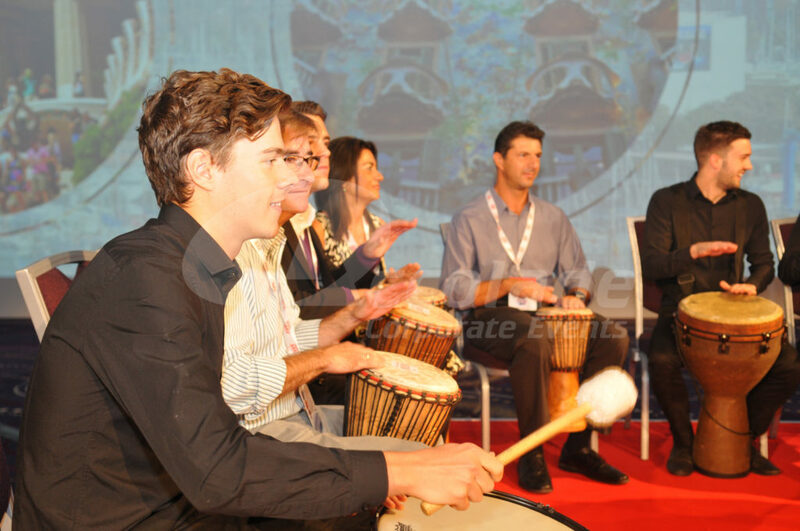 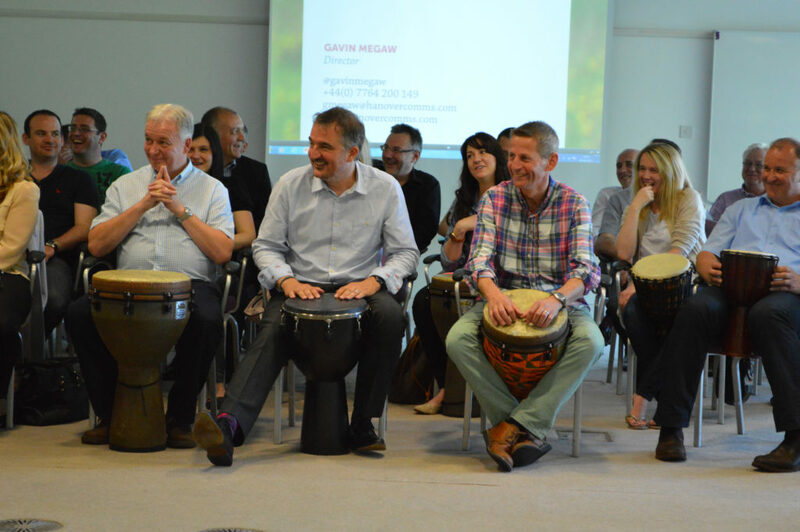 One of the benefits of using drumming as an activity with emerging leaders on leadership events is that within the format, we facilitate many interactive sections where selected members of the group will have the opportunity to lead the group. 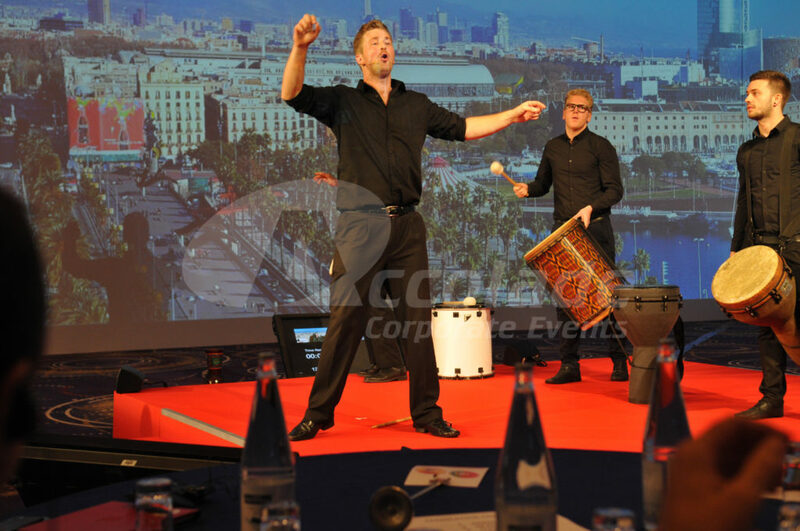 From 10 to 3000 delegates, from Manchester to Malibu, our drumming team events have no restrictions, we take our energy anywhere and everywhere! 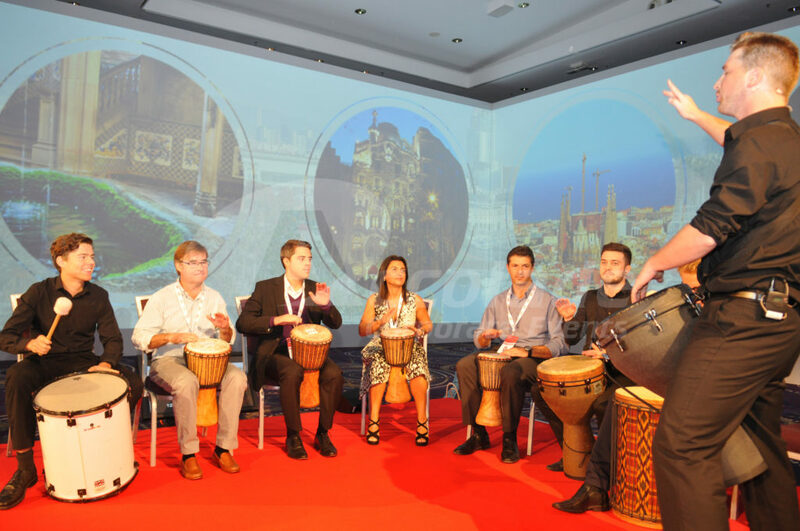 We’ve worked all over the world hosting these superb events for both small and incredibly large groups and always with the same resounding success. 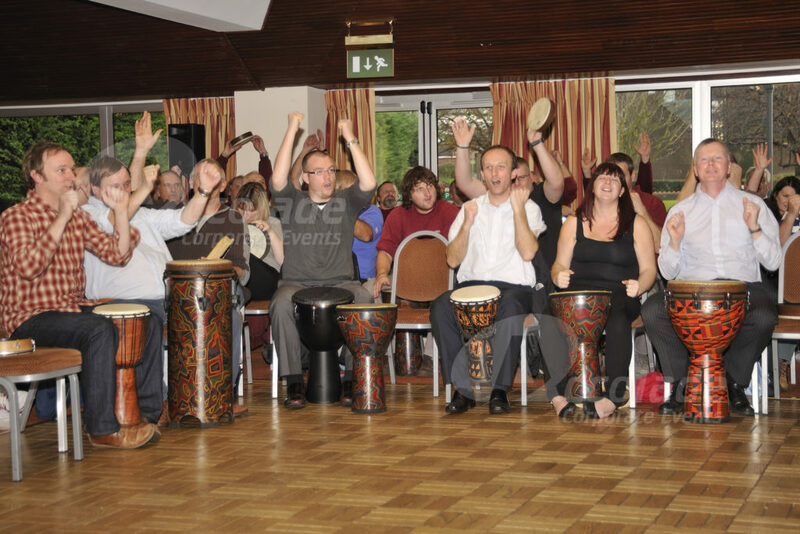 Drumming workshops work incredibly well for international groups, with no common language needed, we can transform your group, no words are needed, just gestures. 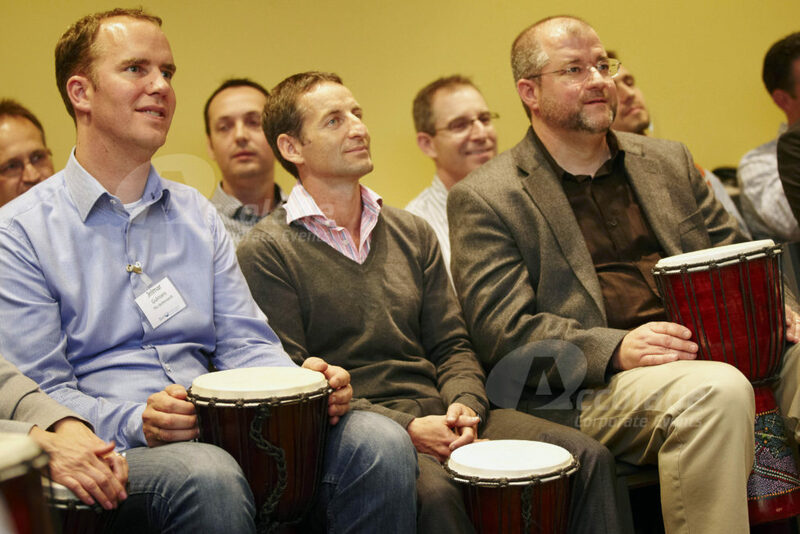 In minutes we will have your group speaking the same language through the drums. 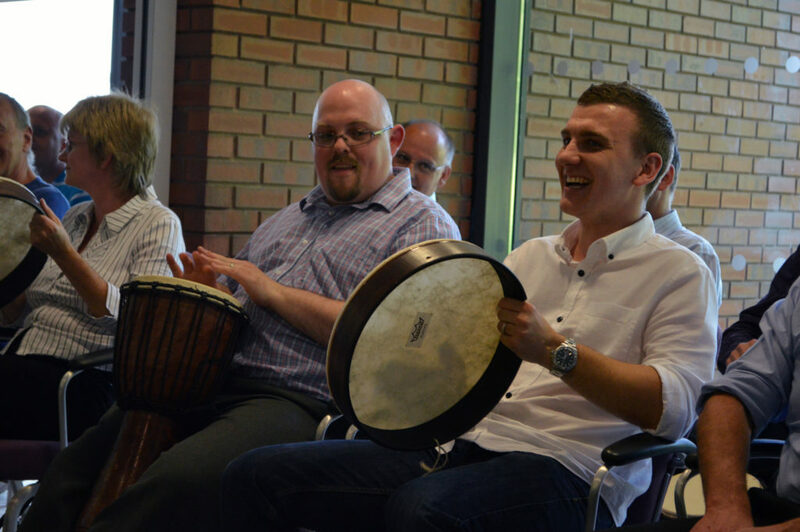 Want more information on our wonderful Drumming Workshops? 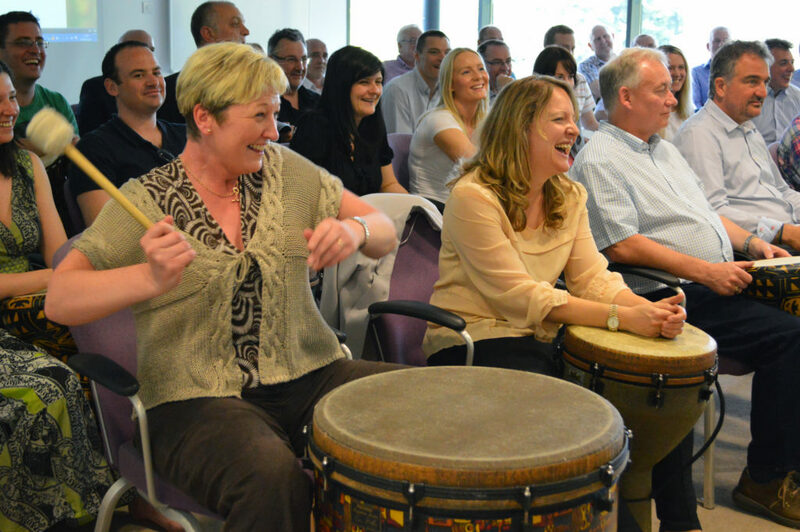 Call our team on 0800 083 1172 today. 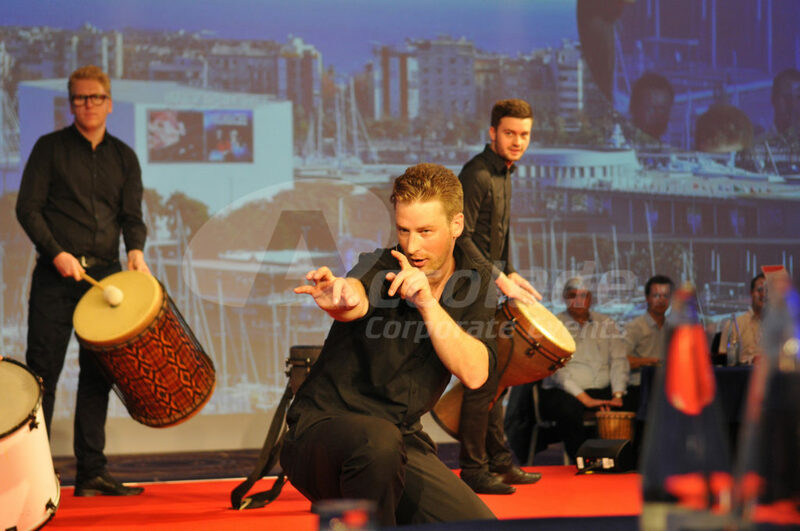 Just like our drumming events, the HAKA team event can go literally anywhere in the world and for as many people as you can imagine!